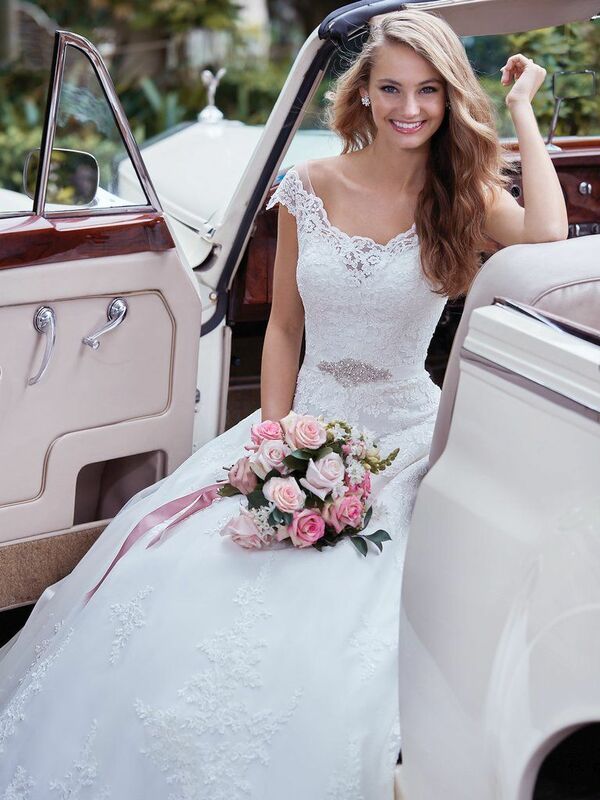 Over 550 Wedding Dress Styles Available In Store. Fun. Informative. Special. That’s The Experience Awaiting Every Bride Seeking The Perfect Wedding Dress At MB Bride. MB Bride Carries Around FOUR TIMES The Selection Of Wedding Dress Styles In Store As Even The Biggest Bridal Chain Stores!